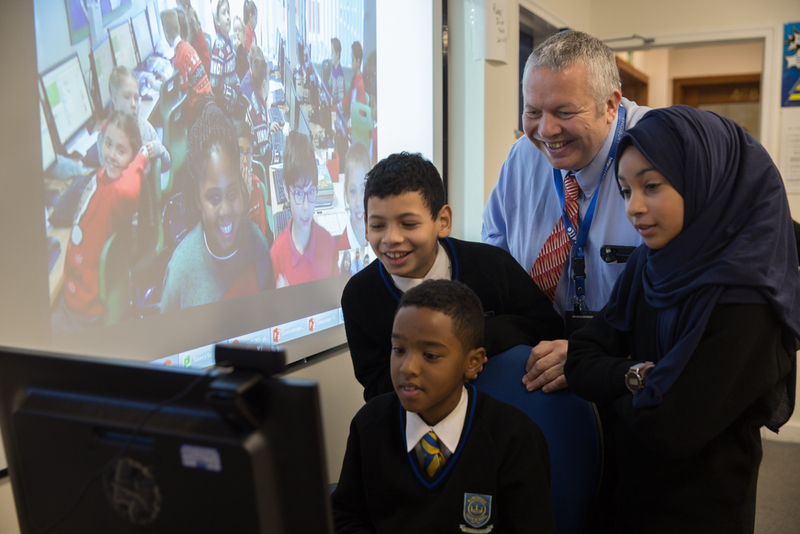 During the annual “hour of code” week, KHS Year 7 and Year 8 students worked with Tanners Wood School in Watford. Students were encouraged to try computer programming for one hour, by working together using edmodo to share resources and work in groups to solve Scratch programming challenges and using Skype to video conference. Students consulted via Skype and got together in their teams to plan and discuss tasks, split workload and share their findings.